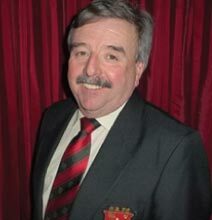 A past player and captain of the Club in the early 1970’s, John now lives in Saintfield Co. Down. He played for Campbell College, Ulster Schools and N.I.F.C. but his strong association with Trinity and Leinster rugby is reflected in his having played in four “Colours” and represented both the Combined Universities XV and Leinster at U.19 and U.21 levels. After Trinity he completed a rugby scholarship at U.C.L.A., where he played for the inaugural USA Cougars but a severe knee injury originally suffered in a Colours match finished his playing career. He had some success as a trophy winning coach at Ballynahinch Rugby Club. He considers it his privilege to have been a player, captain, President and now Chairman of the Club – living out the maxim, “D.U.F.C. – a Club for Life”. 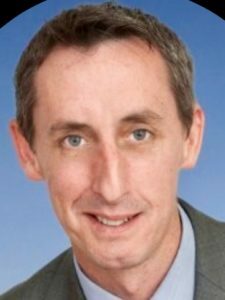 A BESS graduate, after a career as a Chartered Accountant and in Banking John is now principal in PAX Commercial Mediation. Aidan played in Trinity from 1974 to 78 . He was a member of a useful Freshers team that included Springer (Donal), Mano ,Cecil Beamish and Fuzz Fuller. He toured in the USA with Willie Ryan’s team in 1977 and played mainly seconds rugby that season. Aidan became active again in Trinity rugby in 2009 after he was seen in College Park supporting his sons Bill and Robbie. 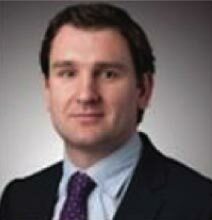 Aidan has been Treasurer since 2011 and retired as a Partner in PWC last year. A student in Dublin University from 1995 to 1999, Karl played for Trinity and during this time obtained two colours appearances and also captained the club during the 1999 European Students Cup. 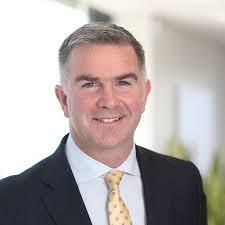 His professional career has stretched over 13 years across sports marketing, corporate communications and reputation management in Ireland. A background in agency public relations, he worked with large consumer brands such as Diageo, Toyota and O2. 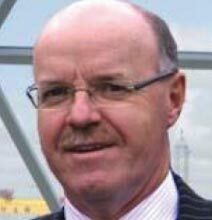 In 2004 he became the first ever Communications & Media Manager for the IRFU in 2004, where he developed the communications strategy for rugby to support the overall growth of the game. This included the move into Croke Park, the opening of the new Aviva Stadium and the development of two strategic plans for the organisation across three world Cup cycles. He attended the 2007 and 2011 Rugby World Cups, where he directed media relations as part of the team management. 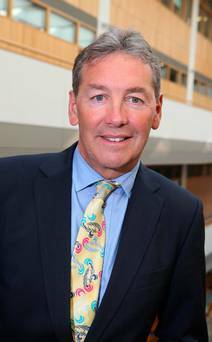 After a break from involvement with the club during his time with the IRFU, he rejoined the club as a Trustee in May 2014. 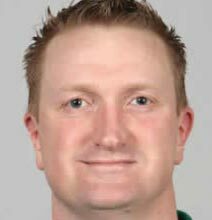 He is currently Head of Communications for the Rehab Group and plays a key role in the Executive Management Committee with responsibility for developing o the Club’s communication channels and practices. Peter played in the back-row for DUFC in the early 1970’s and between training sessions attended lectures for an Engineering degree. 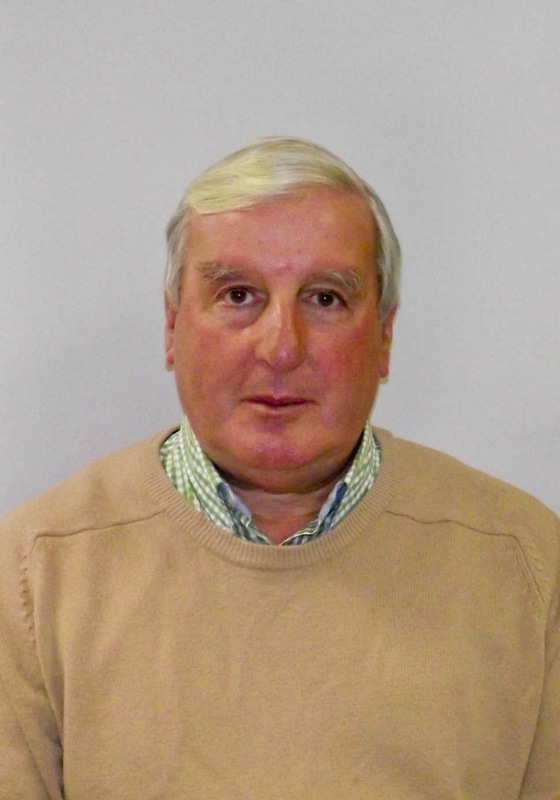 His work as a Civil Engineer and Project Manager has taken him the length and breadth of Ireland and to East Africa. On leaving college he played for Ballina RFC and represented Connaught A. A spell with Wanderers FC followed where he was a regular 1st XV member with other Trinity stalwarts Mick Fitzpatrick, Brendan Hyland and Val Cosgrave. Peter always maintained contact with DUFC and served as team manager in the 1990’s and Club President in 1998/99. He is the older brother of Michael, a former DUFC captain and Irish International in the 1970’s. He now has more time and is happy to be back as Hon Sec exemplifying the DUFC adage “a Club for Life”. Educated at Gonzaga College in Dublin, Mick entered Trinity in 1969 and played for DUFC until he graduated in 1973 and then again for one further season in1975/6. He joined Bective Rangers FC in 1973 and, apart from the one season above, played for that club for the following ten years at every level between first XV and third B XV. In 1985 Mick turned to coaching with DUFC thirds and continued as a coach for DUFC working with the Freshman and the 2nd XVs over the next five seasons. Mick was elected President of DUFC for the season 1990/91. In 1992 he was appointed Hon. Sec. of the Club and served in that capacity for the following three years. During that period he also served as Manager of the first XV in conjunction with Roly Meates firstly and, after that, with Dermot Strong. 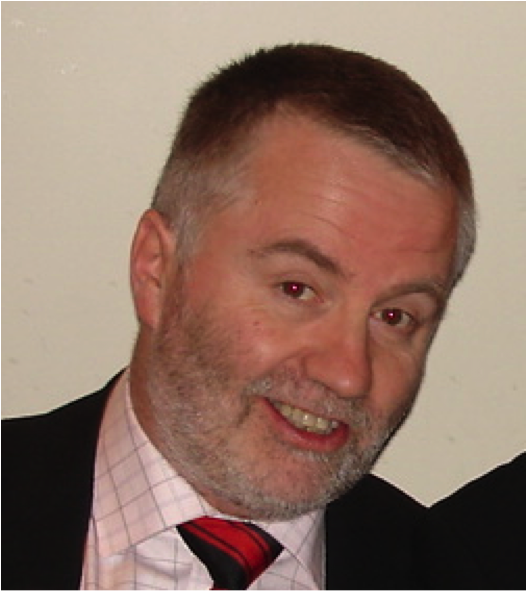 Since 2004, Mick has represented DUFC as its representative on the Leinster Branch Executive Committee. He has been a member of a variety of committees both within the Branch and the IRFU, currently sitting on the Branch Senior Clubs Committee. 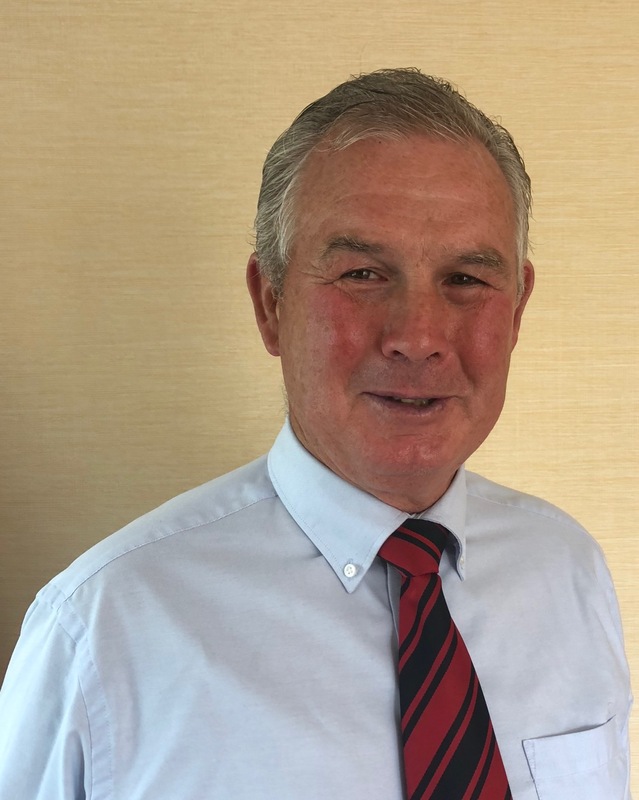 He has been Chair of Discipline in the Branch for the last six years and carries out disciplinary duties for the IRFU, the Guinness Pro 12, the 6 Nations and the IRB (now World Rugby). Mick is now a Judge of the District Court and continues to live in Dublin. 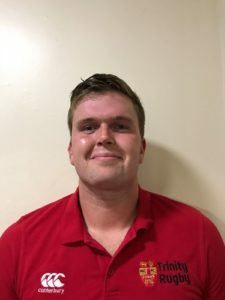 He feels that he has already enjoyed a full lifetime of rugby as a member of DUFC but has been stimulated by the energy and renewal in DUFC to continue to enjoy the “Club for life” experience. Guy was the “Bag Man” to the 1976 John Robbie side which won Leinster Senior Cup, Colours, and Dudly Cup. His magic sponge revived many. Following this he was a “blind referee” for 10 years representing DUFC at the art. He is a past President of DUFC and represents the club on the Irish Universities IURU.. 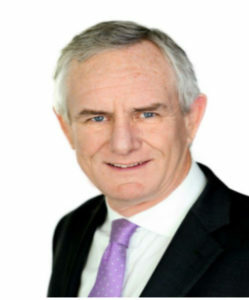 He ran a telecommunications consultancy practice for over 30 years advising many leading names. He is a keen offshore sailor, skier and golfer. Pedro Ribeiro has over forty years of successful senior management experience in the hospitality, leisure and transport sectors ranging from Jury’s Hotel Group, the Irish Tourist Board, Stena Line, CityJet to Club Management. 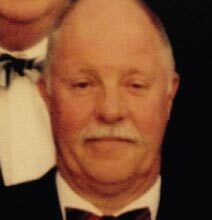 A native of Lisbon, Portugal he came to Ireland in the mid sixties and played rugby in Trinity and Co. Carlow Football Club where at 18 years of age was on their first senior South East Cup winning team. He also played in their Towns Cup Teams, winning a seconds cup medal in their Centenary Year. After his Trinity and Carlow rugby days he played for Monkstown and Old Wesley where he won a junior medal , coached and served on their Executive Committee as their P.R.O. During his College Days, between 1968 & 1973, apart from being an active playing member of D.U.F.C and Trinity Soccer club, Pedro Ribeiro was elected to the S.R.C. where he served as Education Officer. He was also elected on to the first Student/Staff Capitation Committee. Pedro Ribeiro was Entertainments Officer of D.U.F.C for a year during which he had responsibility for the usage of the Pavilion and other college facilities for social activities which also included the Annual Colours Ball in Leopardstown. In 1973 he organised the first ever Inter Varsity Sevens in College Park and as a result the club generated sufficient funds to bring three Trinity teams on tour to Scotland. During that year he also coached the first ever Trinity Women’s Rugby team in a Colours match played in College Park. Pedro Ribeiro is delighted to be back in the D.U.F.C. fold as Events Convenor proving once again that Trinity Rugby is a “Club for Life”.